"The musical score is once again tremendous and energizing in orchestral fashion." "The primary voice acting is well done, and the rapport between the actors makes the roles believable. The friendly banter and the witticisms are a fun part of the Delaware games." 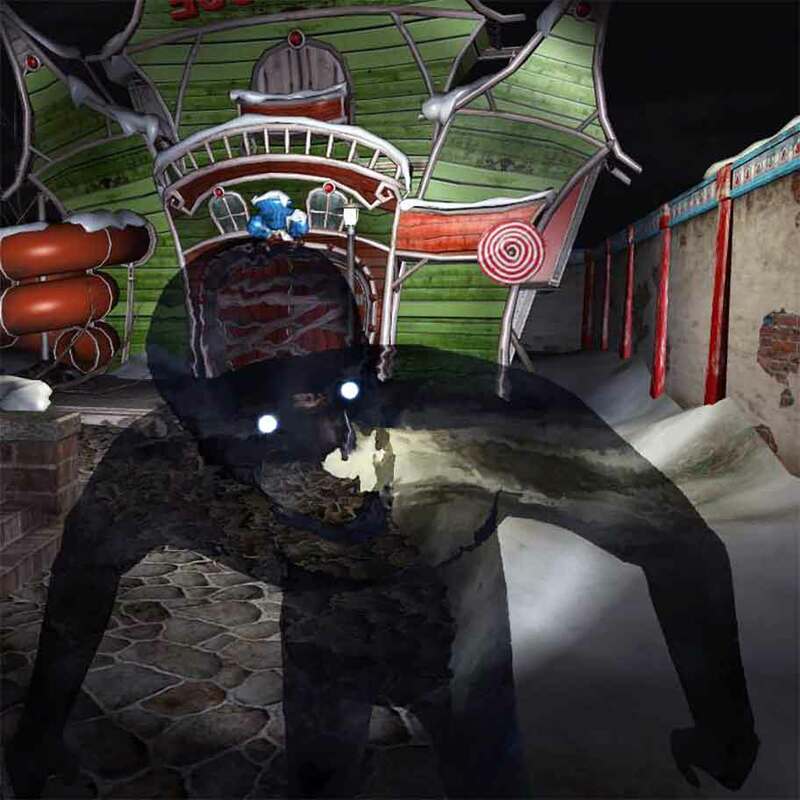 "Charismatic memorable title melody and frightening sounds, among which the crazy laughter of the clown is especially affected, create a considerable share of the atmosphere so important for any adventure game." I was the Composer and Sound Designer for the PC game "Delaware St. John Vol. 3: The Seacliff Tragedy" (by Big Fish Games / Big Time Games). My responsibilities included all in-game and cutscene audio. I composed and produced the original music in my home studio utilizing Pro Tools and Sound Forge. I was in charge of casting all voice actors, and all dialogue (V.O.) recording and editing.